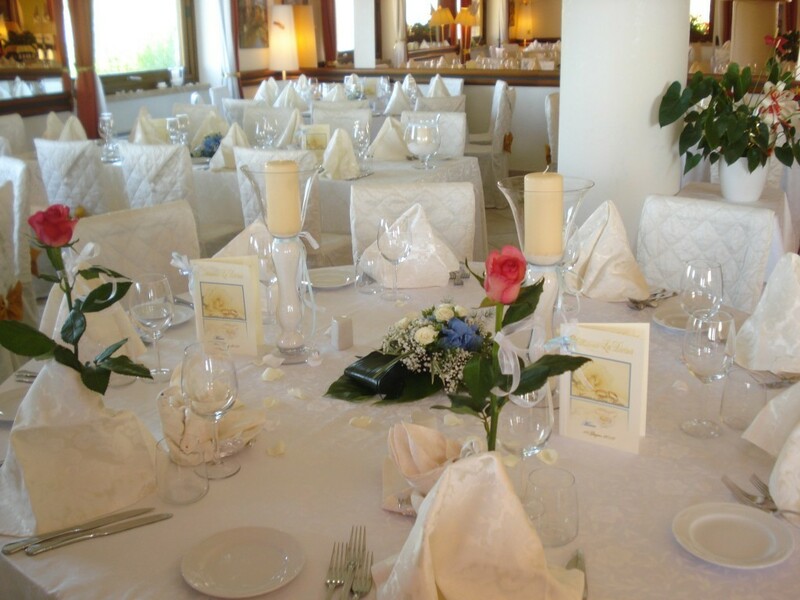 The perfect location for your Wedding or for your other special occasions! 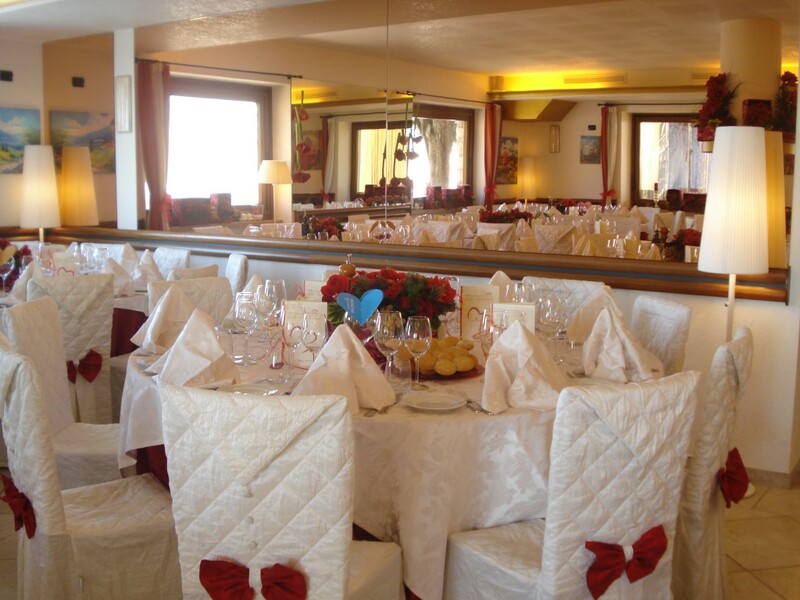 The La Divina Restaurant offers a splendid panoramic frame and a divine terrace to welcome your guests. 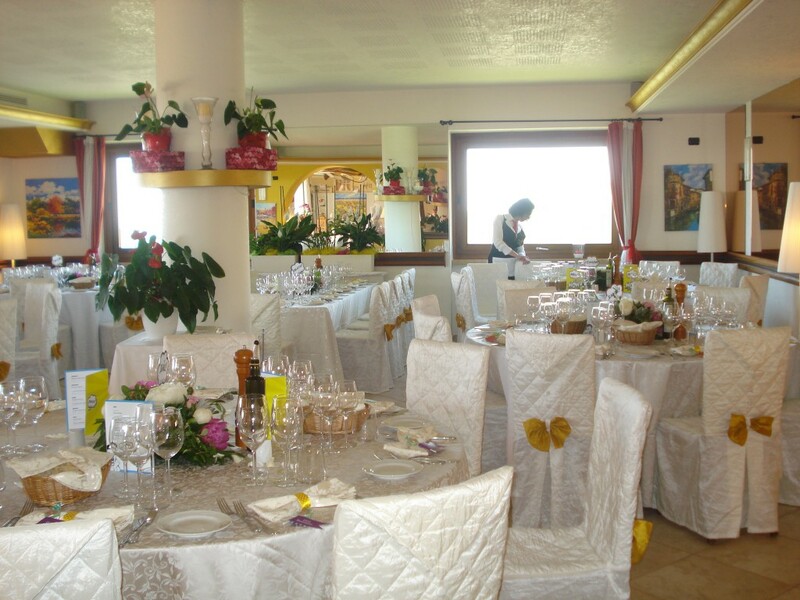 At the Divina functions and weddings become every time a unique and unforgettable moment. 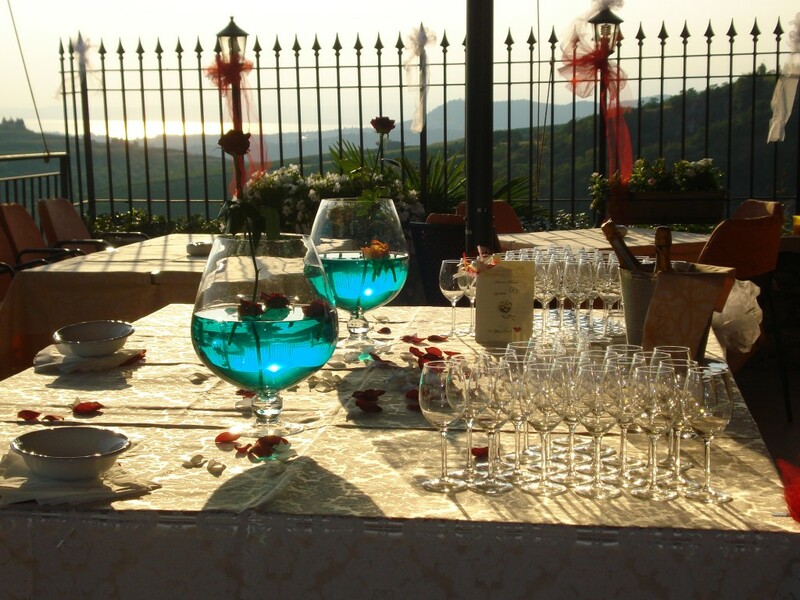 The Medieval town of San Giorgio offers a unique frame for your wedding photos, and if you wish, at the restaurant music and dancing can accompany your event. 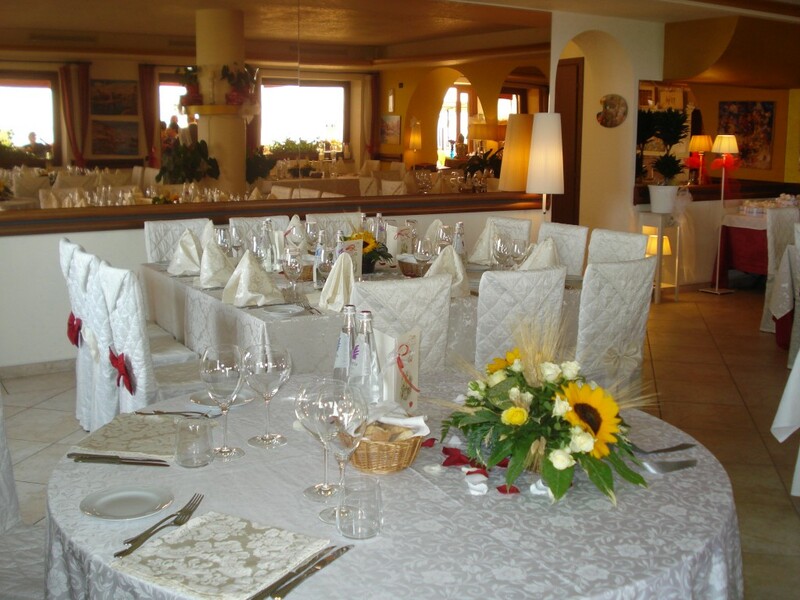 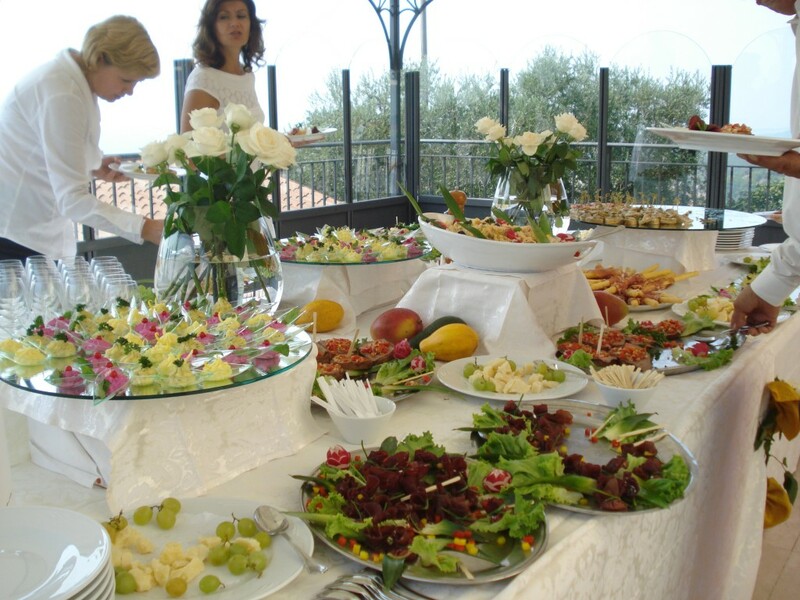 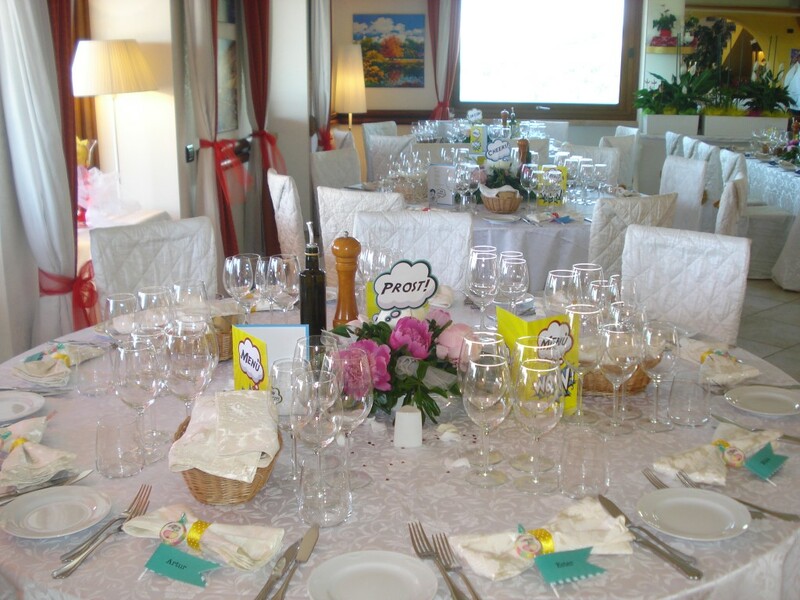 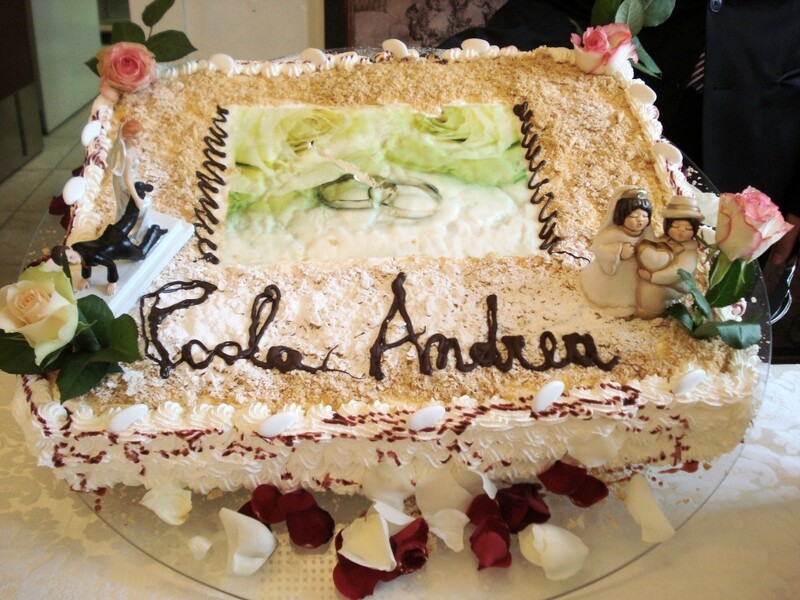 The restaurant for your wedding: an important choice! 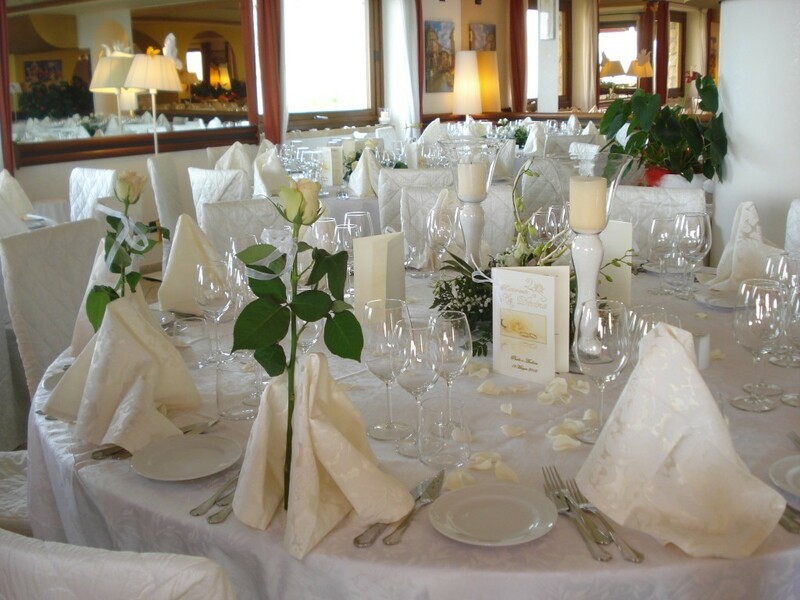 The Divina offers you the opportunity to celebrate your wedding in an unique setting, where the elegant location matches the sought after food. 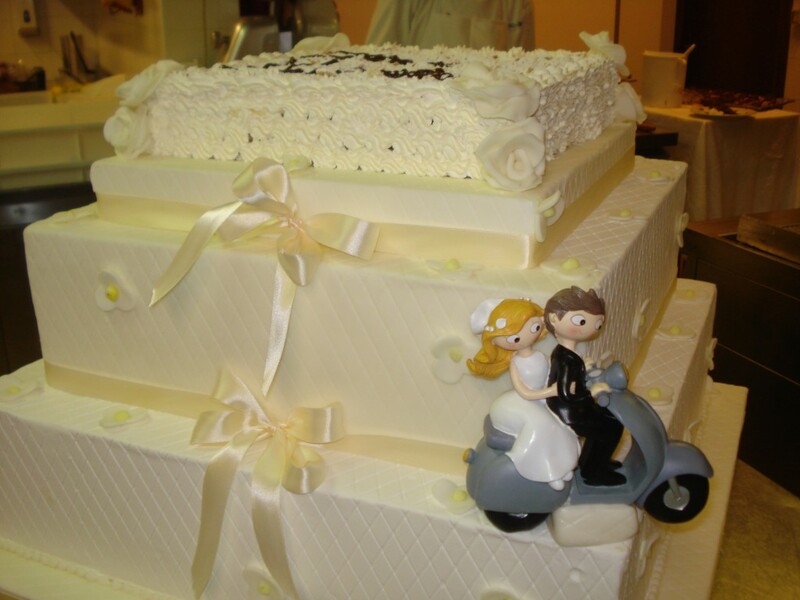 Your wedding: a lifelong dream come true! 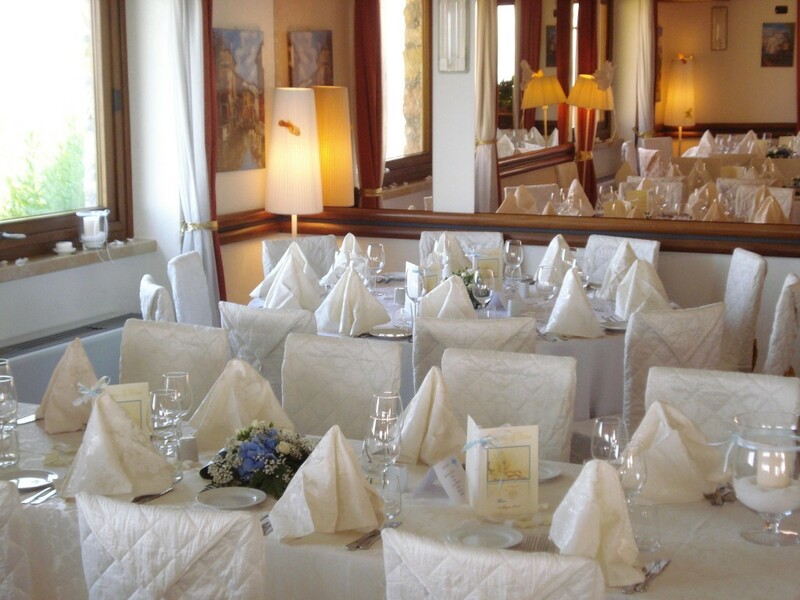 The summer terrace and the splendid internal dining room is ideal to welcome your guests. 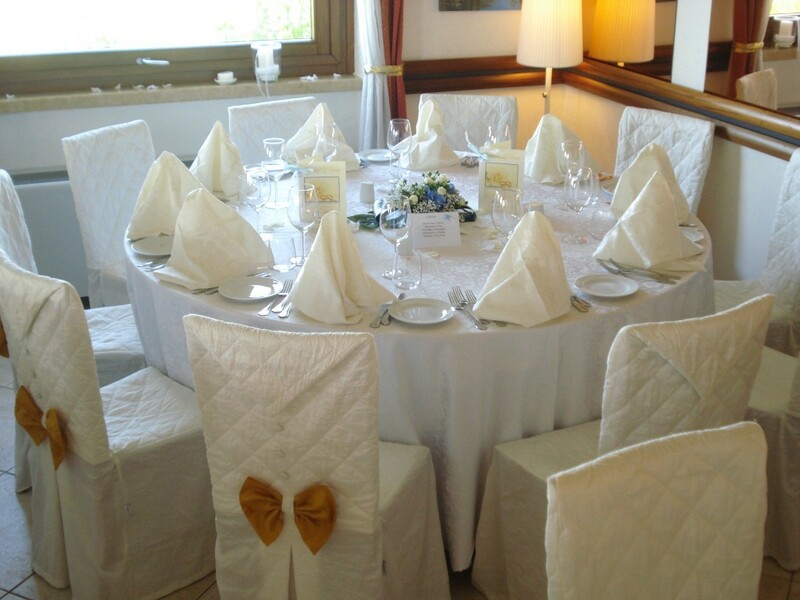 The most important day must be perfect, with every detail cared for. 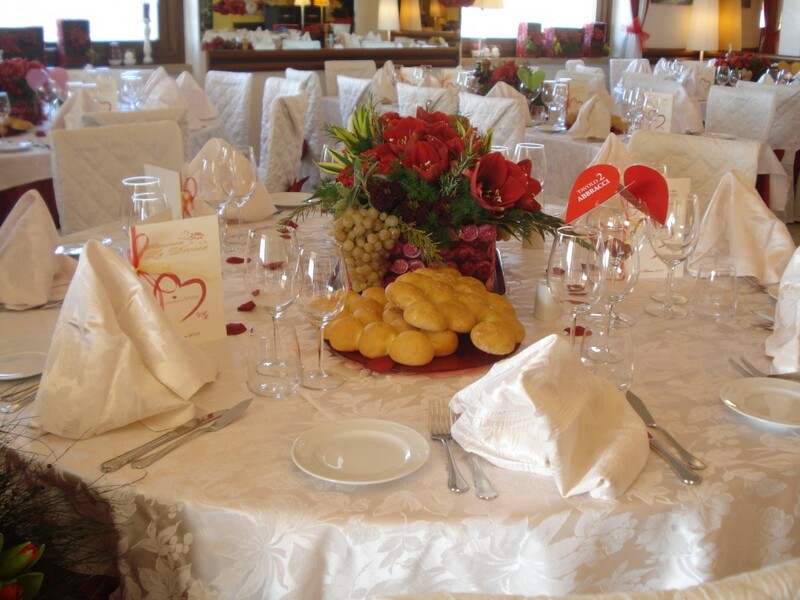 La Divina takes care of the wedding banquet with the maximum of professionalism, organizing for you an event as perfect as possible. 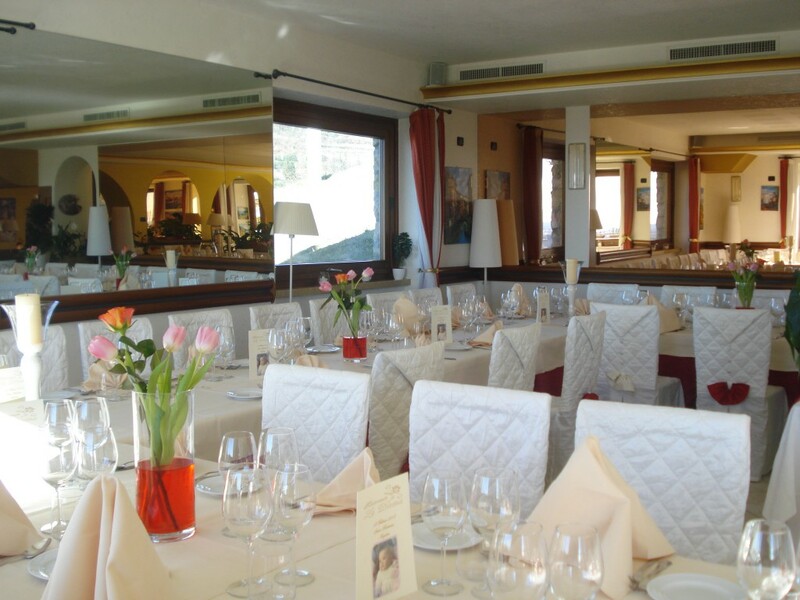 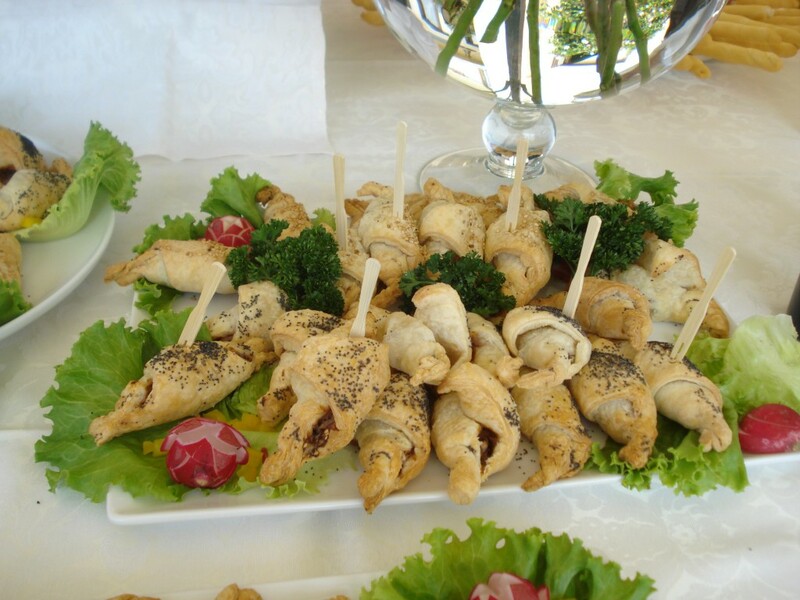 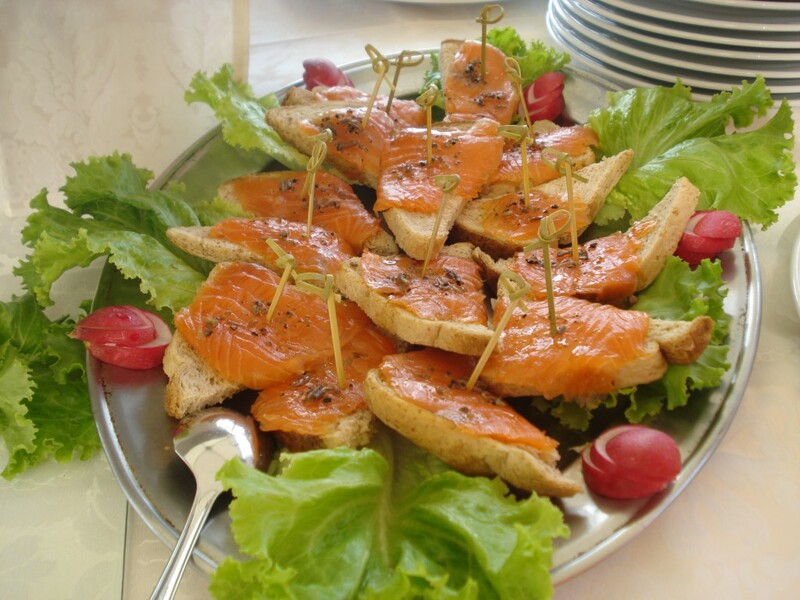 The restaurant offers you typical recipes of the Mediterranean cuisine with dishes of meat and fish, which have been reinterpreted with a touch of creativity. 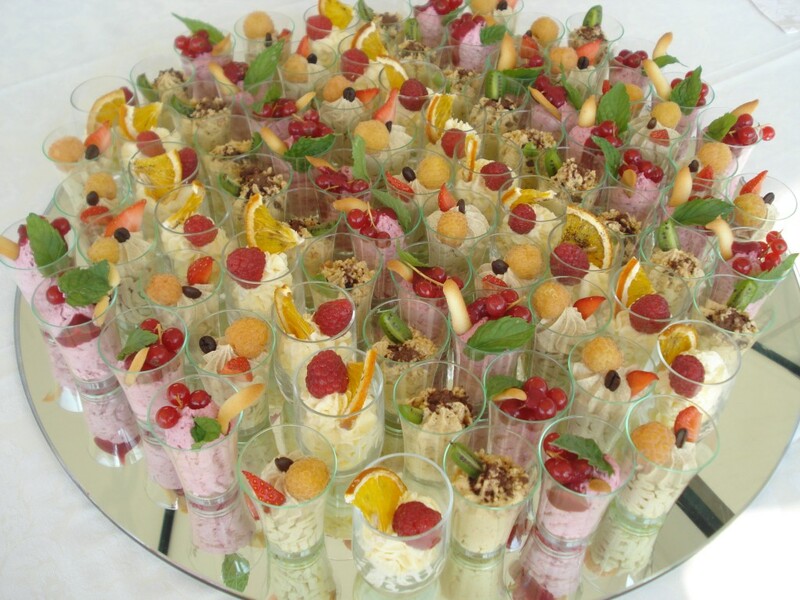 Each serving is characterized by simplicity and meticulous care of detail. 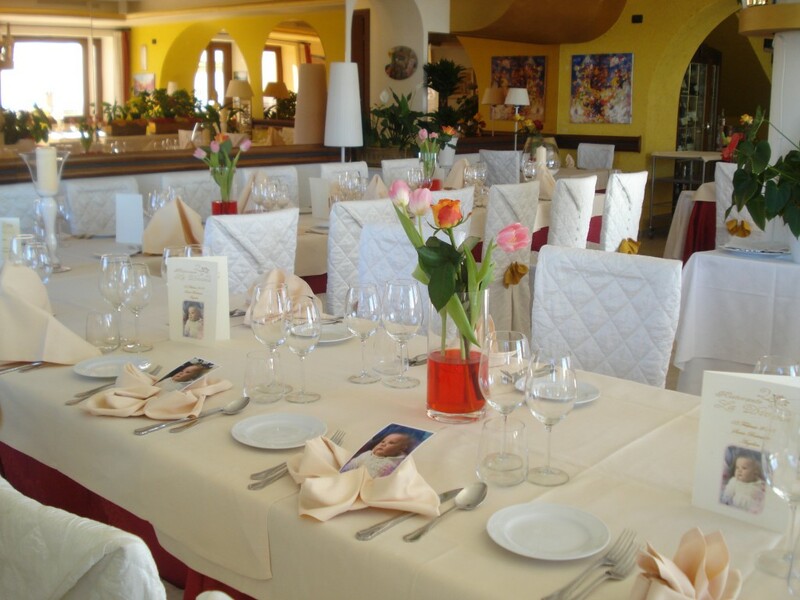 La Divina is an ideal meeting of art, spirit and beauty to spend your most beautiful day in an unique environment. 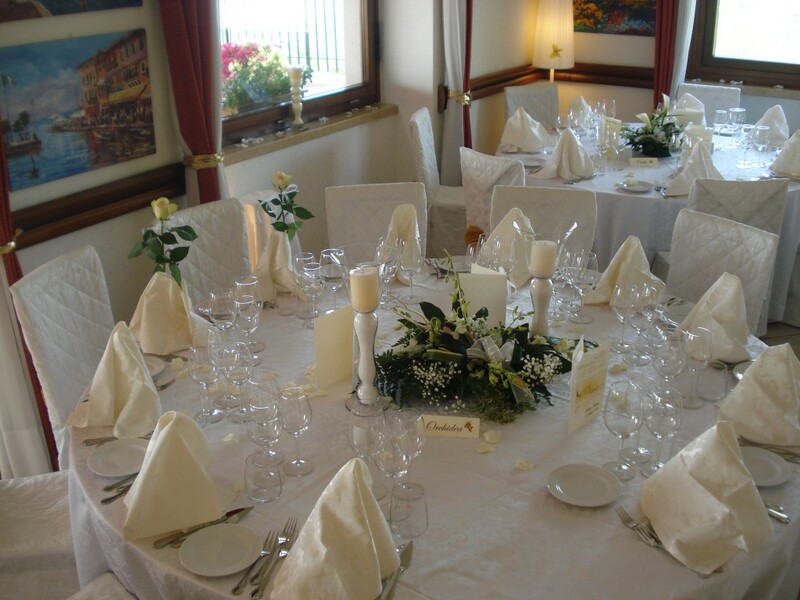 For your wedding come and see us, we will show you the premises, our restaurant dining room, the splendid terrace, and we will explain every detail on how we can help you to make your wedding the perfect and unforgettable day. 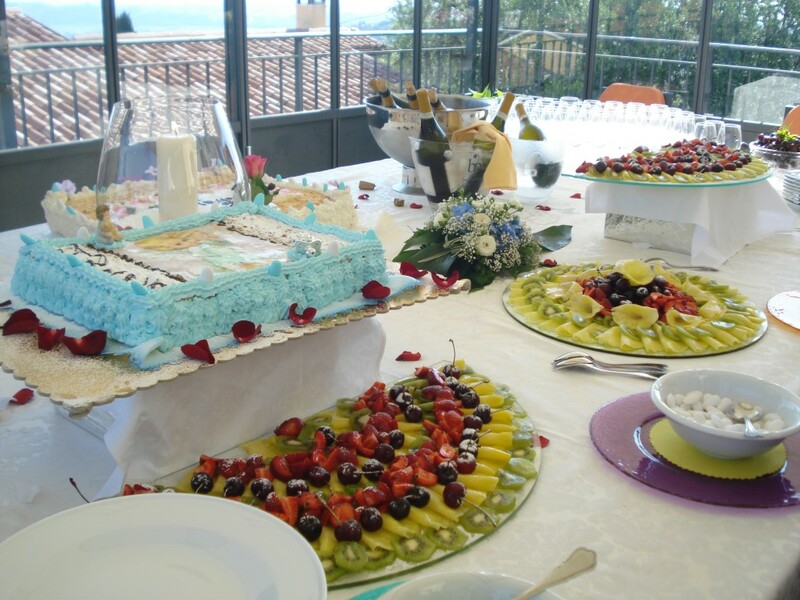 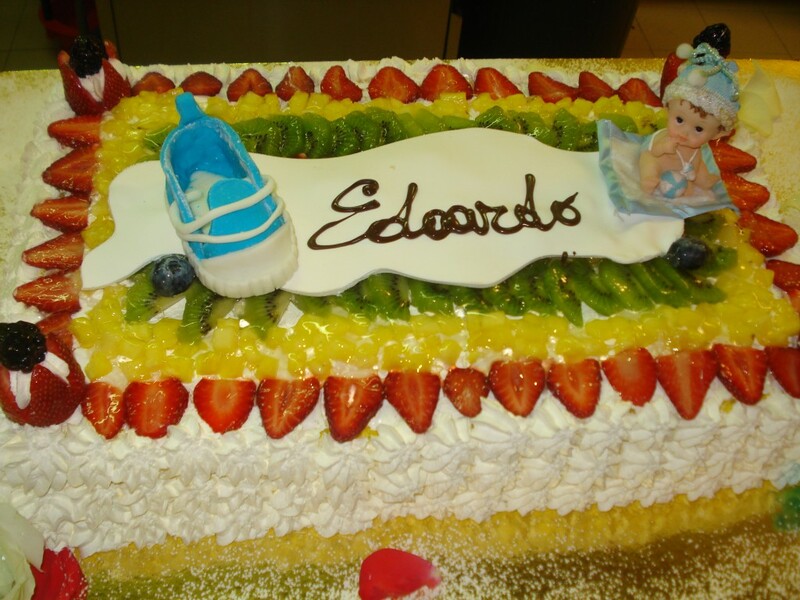 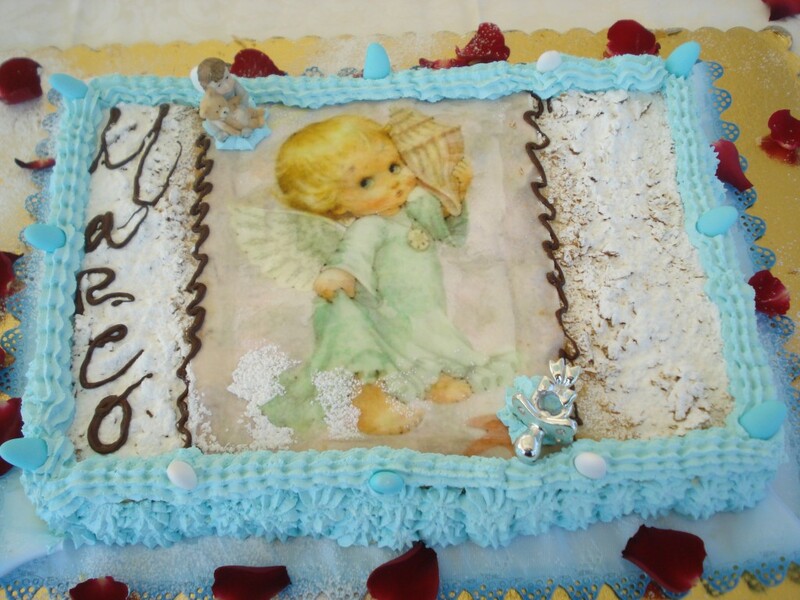 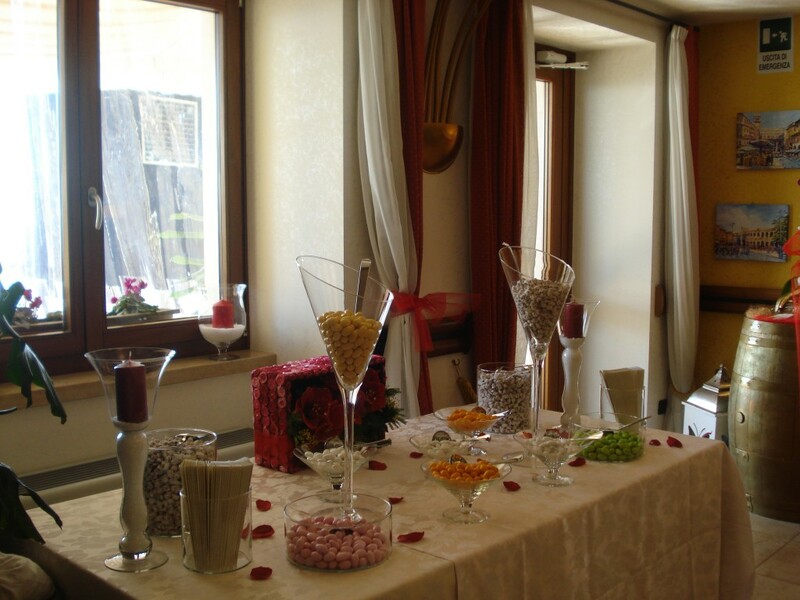 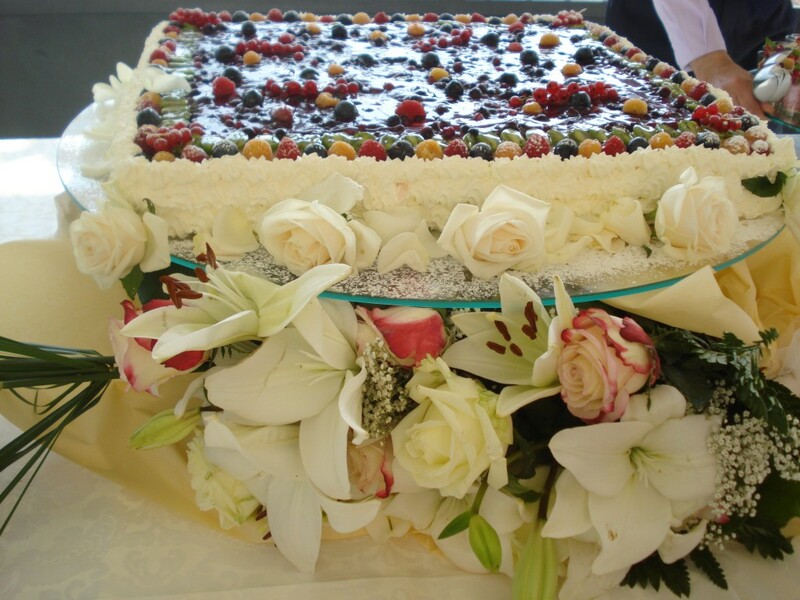 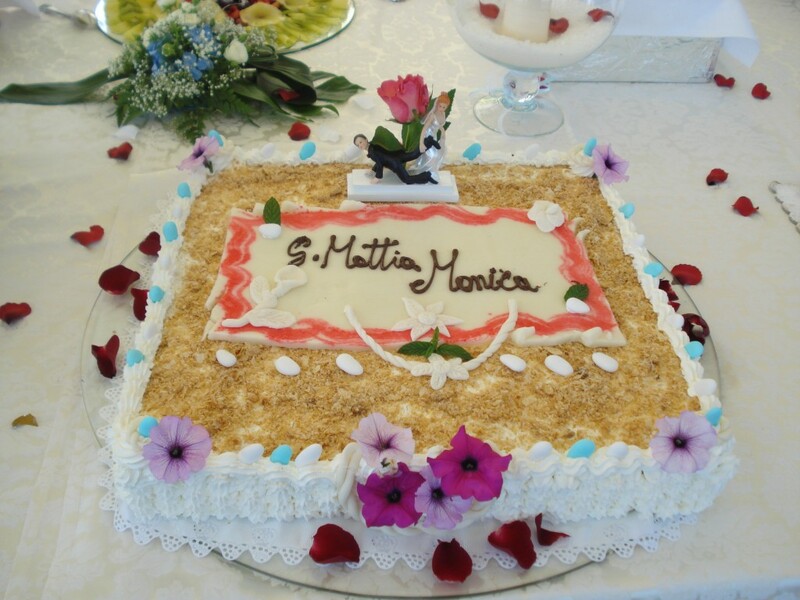 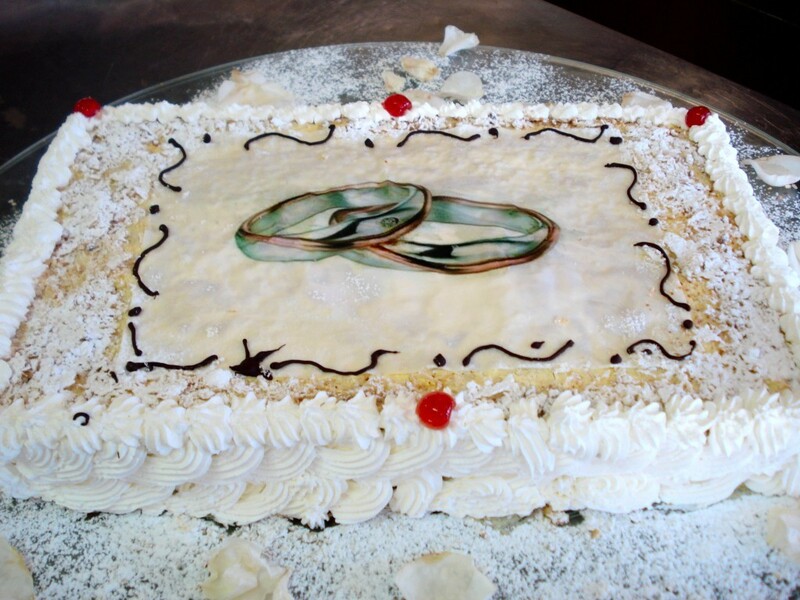 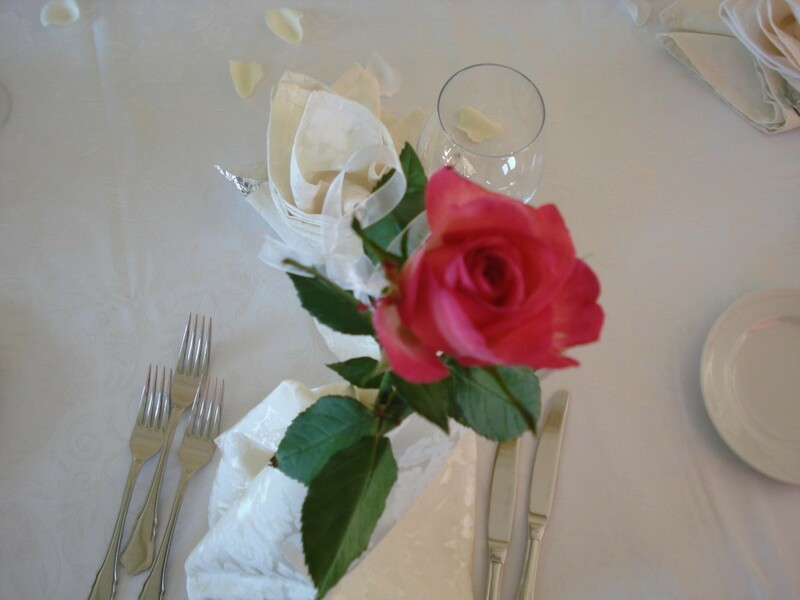 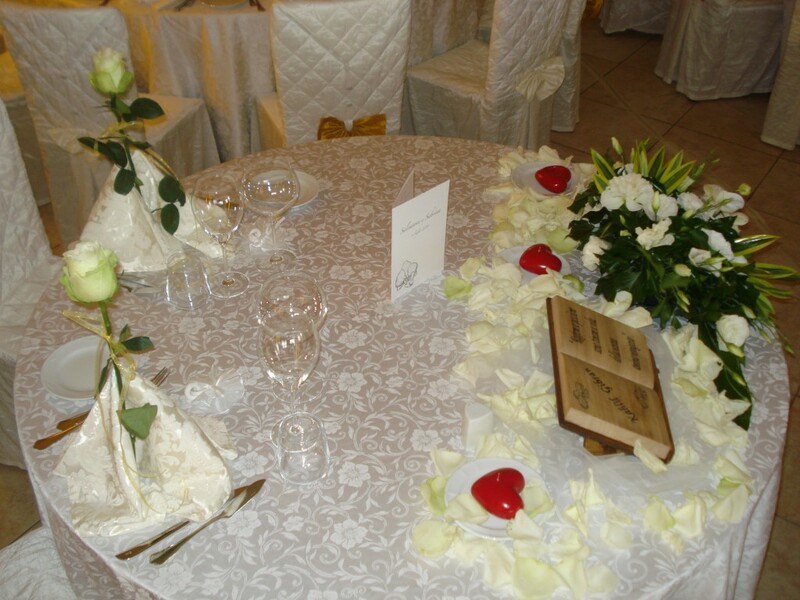 According to your taste and preferences we will propose a personal and unique wedding menu only for you, none of our weddings are the same! 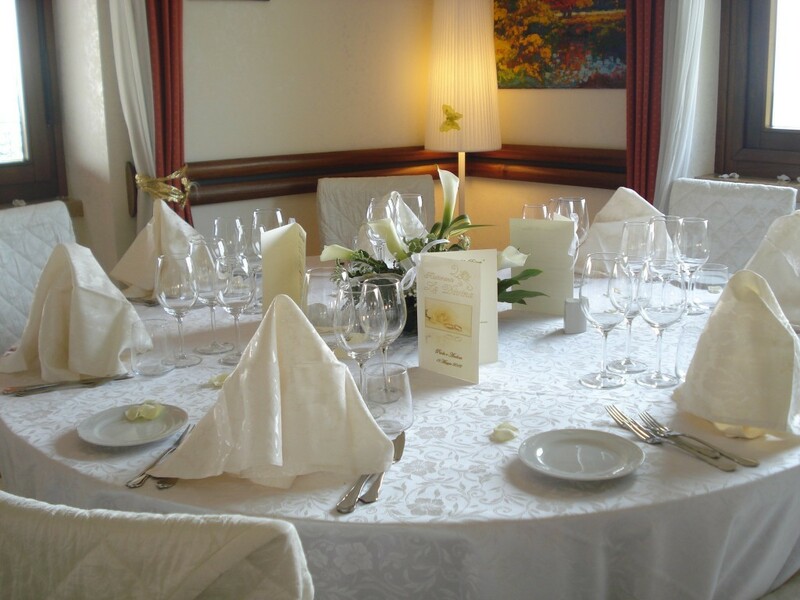 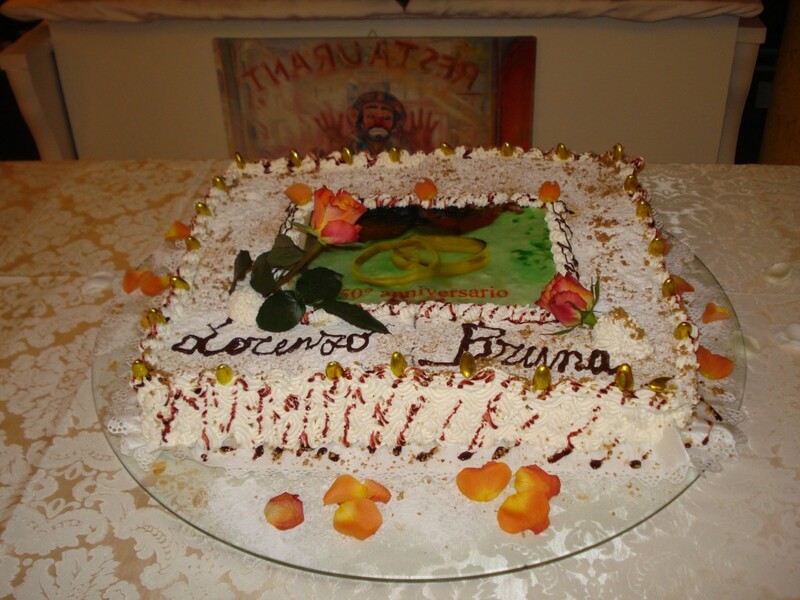 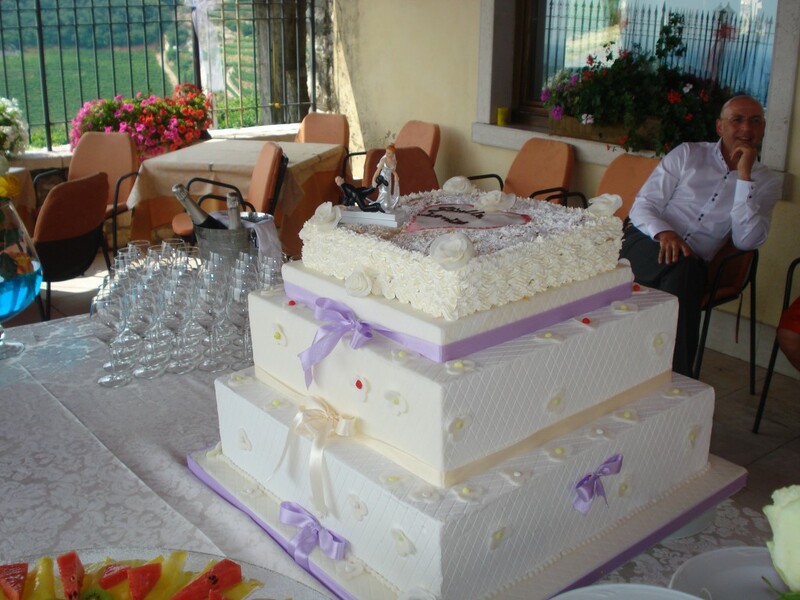 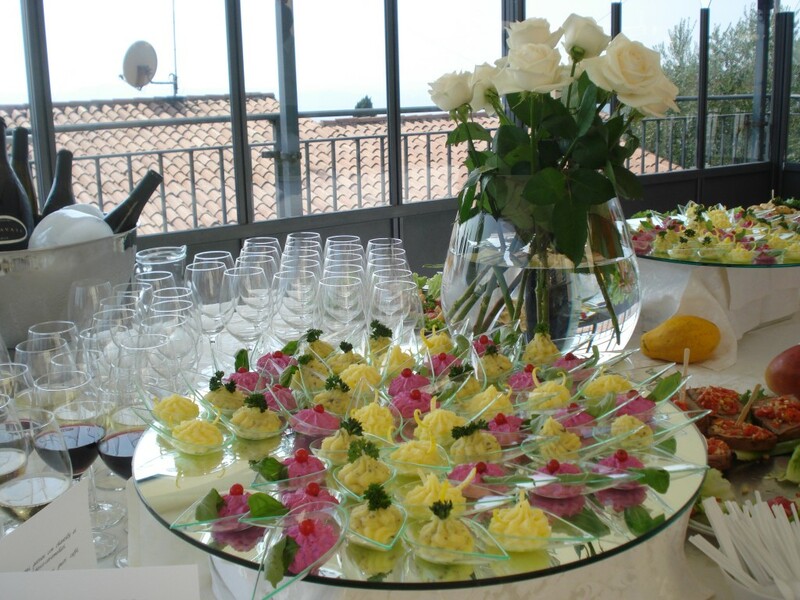 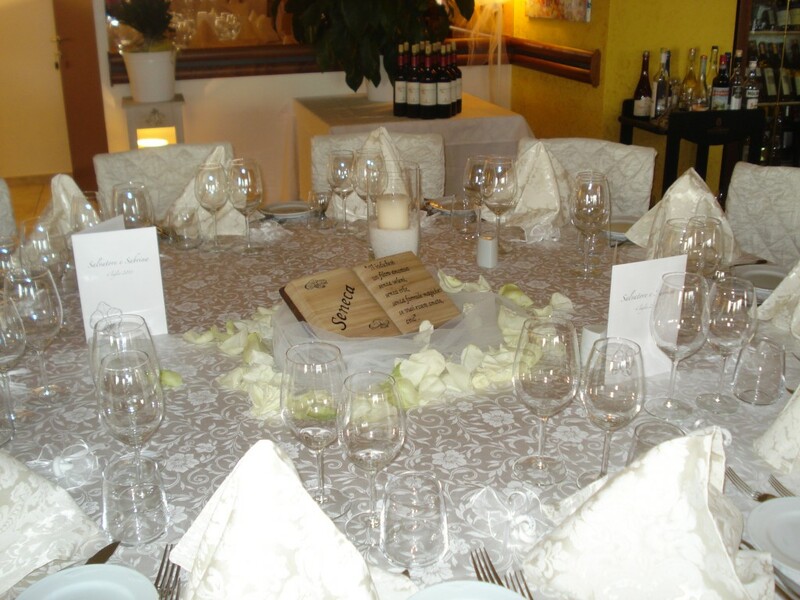 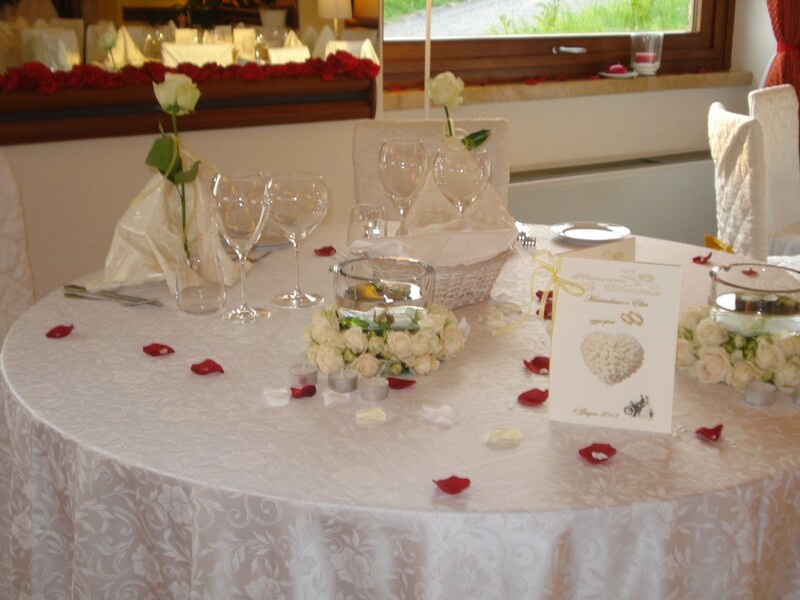 La Divina is in a beautiful position for those who live in the Veneto Region, close to Verona, Vicenza, Mantua, for who lives in the Valpolicella area, it’s the most convenient location to organize your wedding. 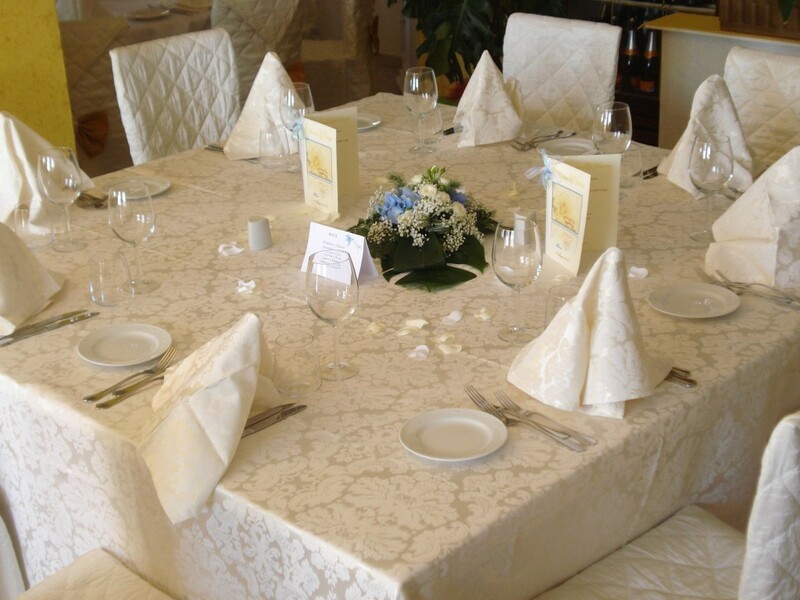 Contact us and come and visit for a personalized quote.